Mystic River Rugby Club claimed the men’s division-1 trophy in a hard-fought, 25-24, victory over Belmont Shore on Saturday evening as a Belmont winning conversion kick failed to split the uprights to preserve Mystic’s one-point win. 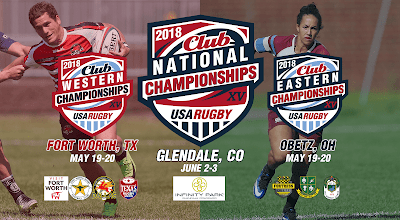 Life West Gladiatrix made it two in a row as they ran their undefeated streak to 48 with a convincing, 91-22 win over Raleigh Venom for USA Rugby’s women’s division-1 crown. 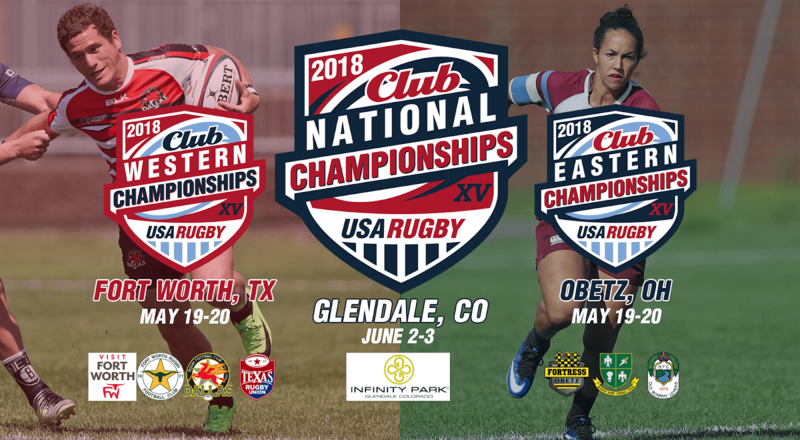 And in the curtain-raiser at Infinity yesterday, Charlotte Rugby topped St. Louis Sabres 46-28 to earn USA Rugby’s women’s division-2 trophy. At noon down the Kettle at Infinity, the home of our game at RugbyTown, USA Rugby men’s division-3 title will be decided when Austin Blacks take on Long Island Rugby. It’ll be the Lone Star State versus the Empire State for topspot in the nation. 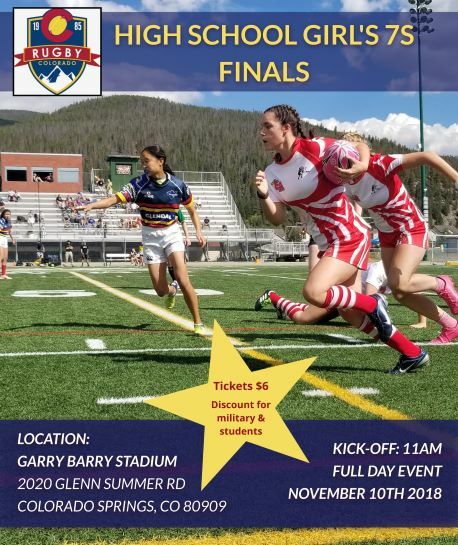 Following the d-3 final in the most anticipated match of the weekend, Detroit Tradesmen and Denver Barbarians will get after the pill commencing at 2pm sharp. This looks too be the derby for the ages. I’m goin’, you goin’?